How Delyver created India's first hyperlocal delivery service! 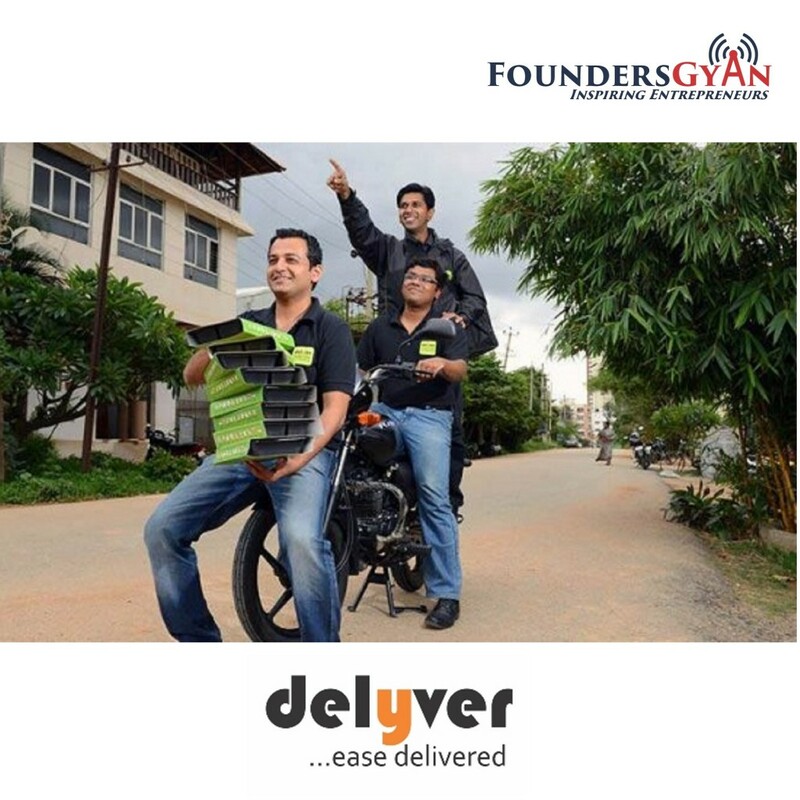 How Delyver created the first hyperlocal delivery service in India! The 3 talk about how they had this idea right during their college days. They also talk about the challenges they faced. And how they uniquely solved some of them. They also talk about their acquisition. And also talk about how they’re helping BigBasket with their express delivery service. This was an inspiring story and we’re so happy and honored to bring you this story this week. Delyver.com – India’s first hyperlocal delivery service. They recommend “Execution: The Discipline of Getting Things Done” by Ram Charan et al. , “Delivering Happiness” by Tony Hsieh and “Stay Hungry Stay Foolish” by Rashmi Bansal as their favorites and must read for every entreprenuer. Have you used Delyver? Were you aware that they were India’s first hyperlocal delivery service? Afsal, Praful, Reebu and us would love to know, drop us an email at ram AT foundersgyan.com or use the comments box below! ← How MyVote.Today is helping reclaim democracy!